Dr. Margita Meyers professional philosophy is based on treating young patients as she would care for her own children. 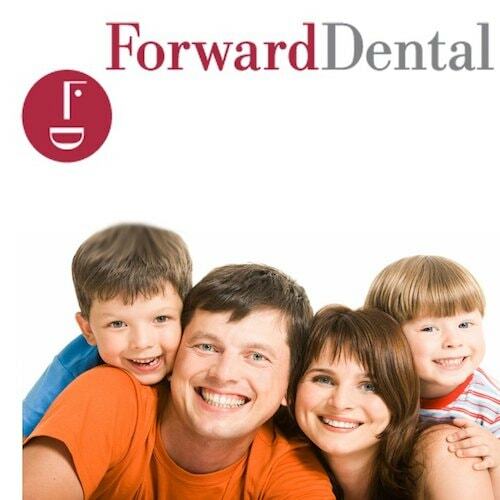 She enjoys helping children work toward achieving good dental health that lasts a lifetime. Dr. Meyers received her Doctor of Dental Medicine degree at the University of Connecticut School of Dental Medicine in 1987. Upon graduation she was the recipient of the American Society of Dentistry for Children Award. Dr. Meyers then completed a Pediatric Dentistry Residency program in 1989 and served as an Assistant Professor at the New York University College of Dentistry from 1989 – 1993. She is currently a member of the Wisconsin Society of Pediatric Dentists. Dr. Margita Meyers is a resident of Fox Point, with her husband, Dr. Christopher Meyers. Both doctors volunteer there time at the Walter Schroeder Aquatic Center. They have two children, Christopher and Alexandra, who are talented athletes and nationally ranked swimmers. Dr. Margita Meyers spends her spare time reading, gardening, traveling and spending time with her family. She is fluent in Latvian.